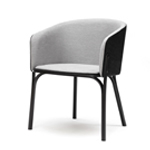 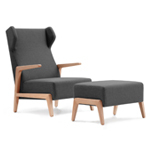 The Nook from Devorm is designed as a comfortable lounge chair for hotel lobby’s, break-out areas, residential projects or waiting areas. 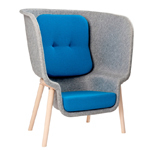 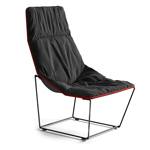 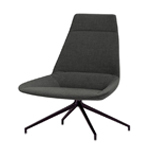 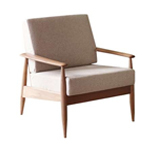 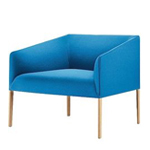 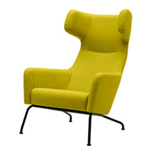 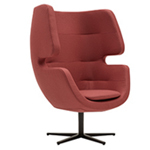 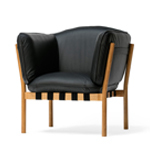 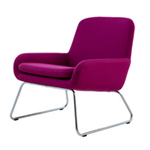 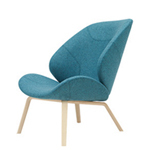 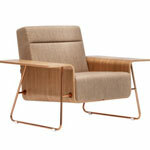 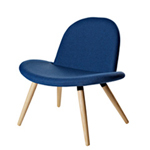 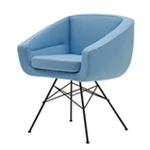 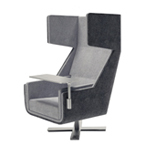 The Nook Lounge Chair is designed to be fully customizable. 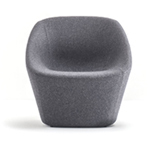 From its shell, the cushions and the frame – the options are there to make it blend in or stand out in any context.